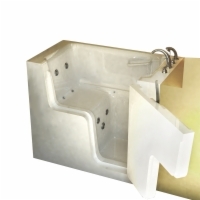 Here at Universal Accessibility, we don't think of walk-in tubs as something for people suffering from mobility issues. 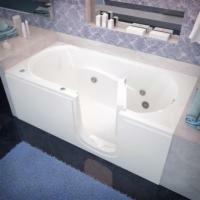 A walk-in tub can be for anyone looking for a safe, relaxing bath. 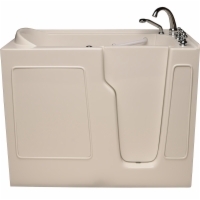 Every day people have accidents like slips and falls, stepping in and out of the bath tub. 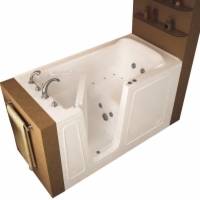 With a walk-in bathtub, you avoid many of these common accidents and injuries that can follow. 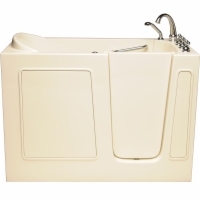 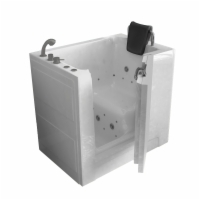 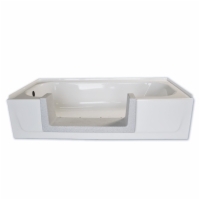 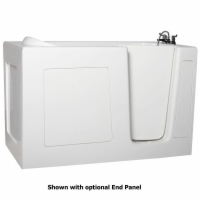 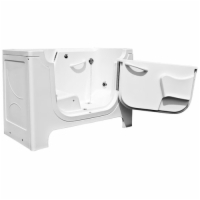 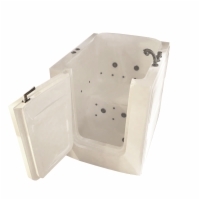 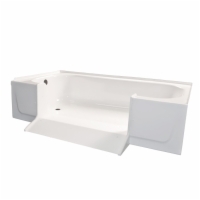 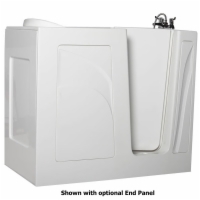 Our extensive selection of Sanctuary Baths, as well as Ameriglide Walk-In Tub Conversion Kits make it easy to find a tub that will fit perfectly in your bathroom. 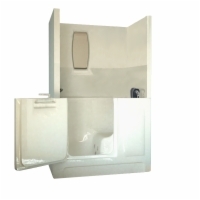 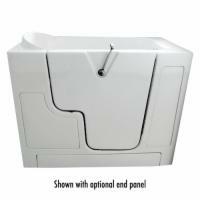 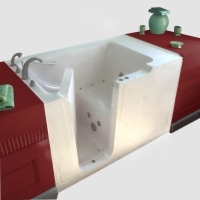 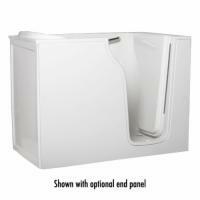 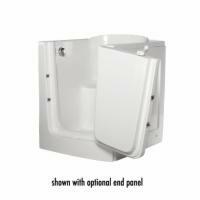 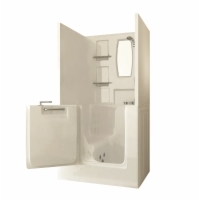 Call (800) 470-8953 for Walk-In Tub Assistance.